National Disability Services invites all community members who are seeking further information on the National Disability Insurance Scheme (NDIS) across Moorabool and the surrounding areas to attend the NDIS ‘Change and Choice’ Community Forum, on Monday 25 July in Bacchus Marsh. 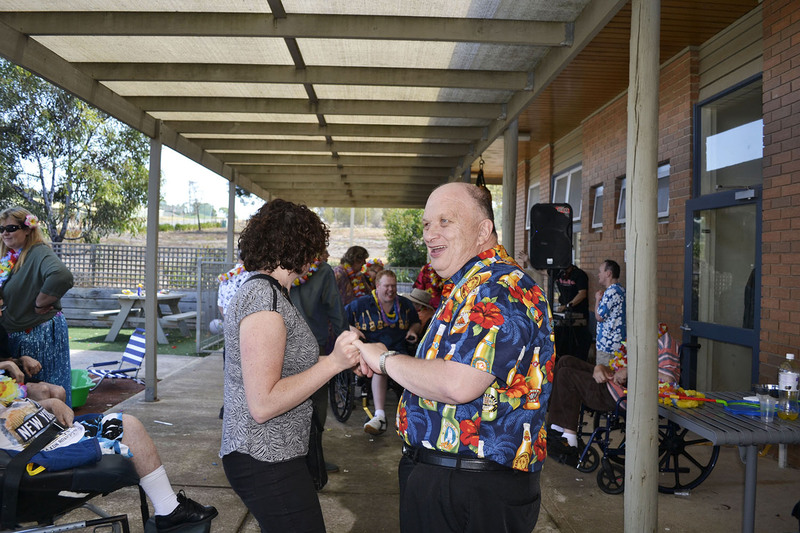 There will be a guest speaker from the NDIS Barwon trial site, Giuseppe Prestia from Ermha 360. He’ll share his first-hand experience of what life has been like transitioning to the NDIS and the positive outcomes it’s had within the community. The ‘Change and Choice’ Community Forum is an excellent opportunity to learn about what the NDIS will mean for you. The day will include a short break for morning tea, with time to speak to NDS representatives and have your question answered. NDS, in partnership with Moorabool Council and Merrimu Inc. will also be launching an exciting new Moorabool ‘Communities of Practice’ project. This project will explore how local services can work together to build consumer and community driven practices. Come along to find out more. Merrimu is happy to announce we have exciting activities the next four Saturday’s for people with a disability. See the attached list of individual activities with two different options to choose from each week. This is available for adults with a disability over 18 years old who live in the Melton and surrounding local government areas – Melton, Moorabool, Brimbank, Ballarat and Wyndham. You do not need to have accessed any service before but do need to qualify for support under the Disability Act 2006 from the Department of Health and Human Services. The program’s numbers are limited and are filling up fast, so please contact us if you would like more information or to book! 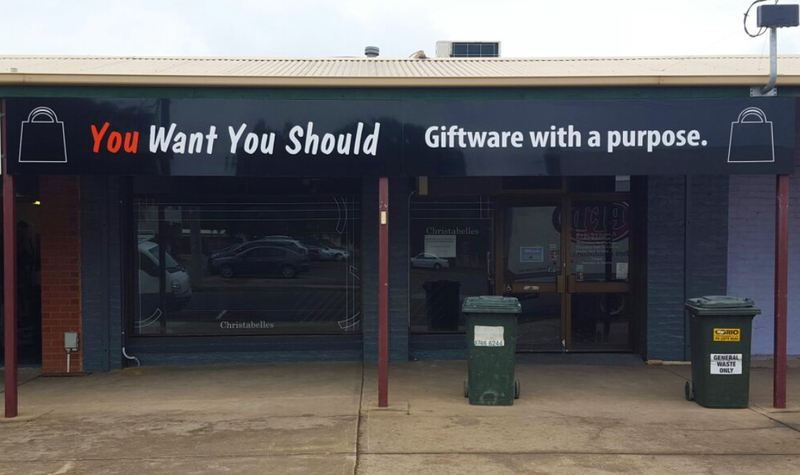 We invite you to visit our new store which is located at 2 Graham Street, Bacchus Marsh and browse our new giftware selection. You Want You Should can also be found online at: www.YouWantYouShould.org, where you can browse and purchase all items of giftware online, with hassle free home delivery. Our Grand Re-opening of our Retail Store will be on the 11th of April 2016. 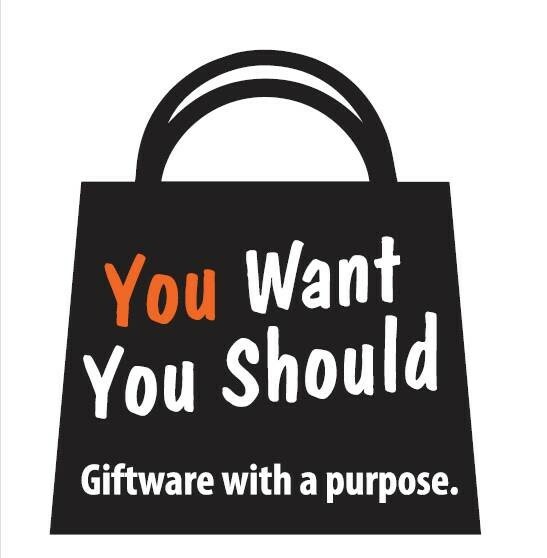 Every purchase made at ‘You Want You Should’, will go towards empowering a person with a disability to gain a genuine learning & education experience in retail services that will support them to pursue a vocation in retail and like services that is important to each individual. 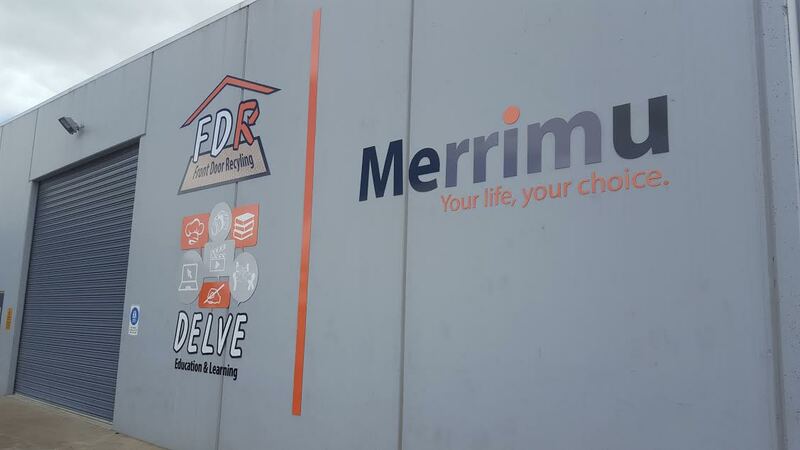 Merrimu is transforming its service delivery approach to provide support models that integrate skills development and learning with on the job-skills participation and training so as to foster and promote integrated work and career opportunities for people with a disability. ‘You Want You Should’ enables a person with a disability to gain confidence and skills in a supportive and hands-on retail environment. Peter works at Christabelles, Merrimu’s gift and homewares shop in Bacchus Marsh and at the Hub in Melton.The hubs are located within the community and are used as a place to assist people in connecting to vocational, employment, learning and community opportunities.One of Peter’s goals is to secure a job and he has been busy learning new skills to help him get work ready. He has also been working with the Unibees program to help improve his reading and his maths skills. 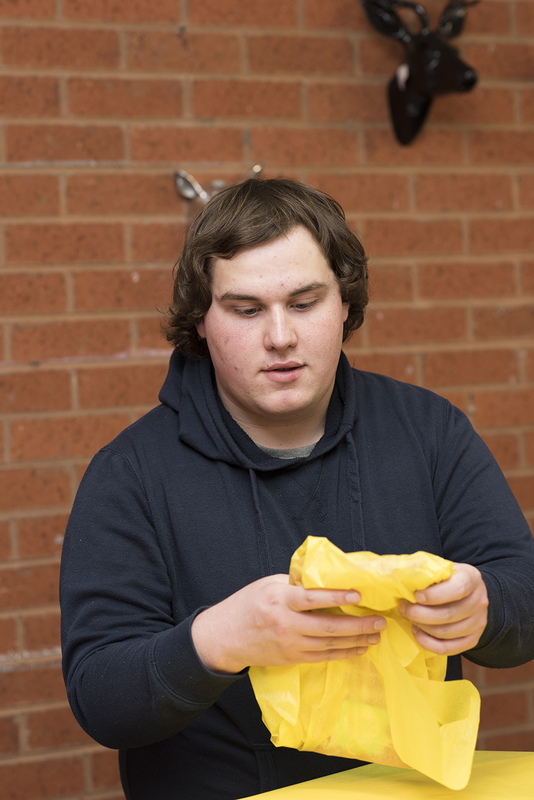 “I like learning at the hub as I do lots of different things and have learned how to be more independent,” he says. Peter works really hard at Christabelles. He likes working in the shop and enjoys serving customers, stocktaking, handling money and gift wrapping. He says he feels more confident from working there. Jem enjoys coming to Merrimu because he learns how to make things. 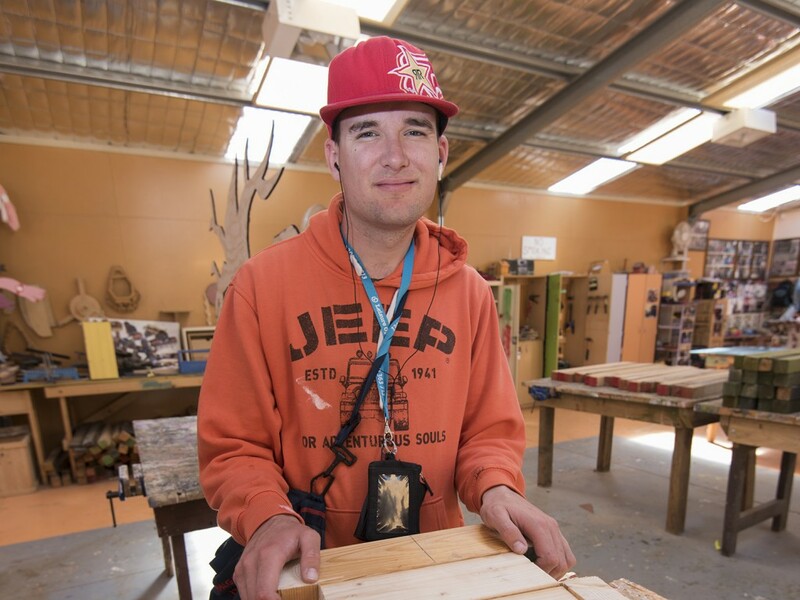 Jem is in his mid 20s and before coming to Merrimu attended a Men’s Shed. “I didn’t really like it as I didn’t get to do as much as I do now,” he says. “My favourite thing to do at Merrimu is woodwork. I find handyman work easy and enjoy hammering at woodwork,” he says. Improving his handwriting is another challenge that Jem is working hard at as he says he finds it difficult and needs help.